Goblet vase dusty rose. 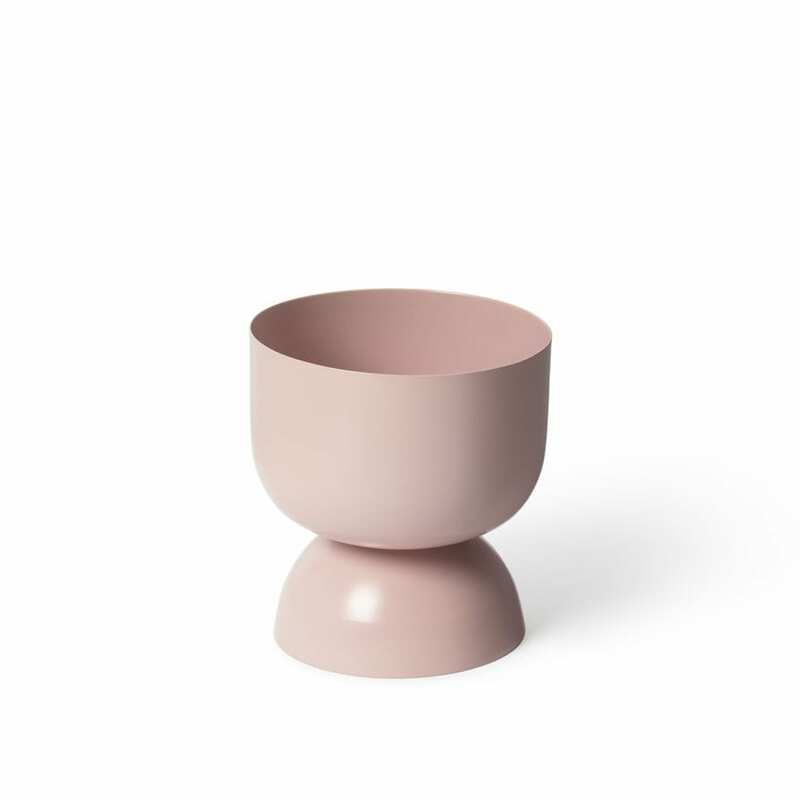 Australian designed goblet vessel. 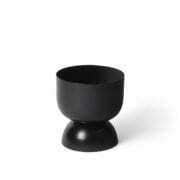 Australian designed goblet vessel made from spun metal, powder coated and ideal for an indoor or outdoor use. Designed by Cindy-Lee Davies 2018. The vase does not have a drainage hole.